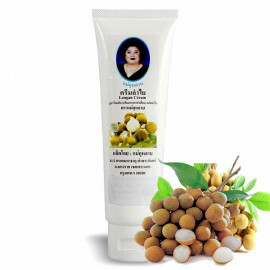 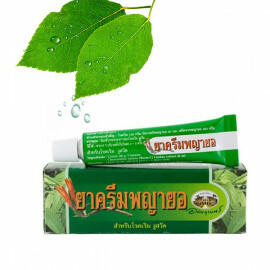 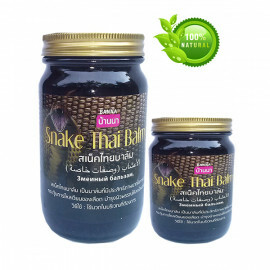 Liquid Balm inhaler based on medicinal Thai herbs. 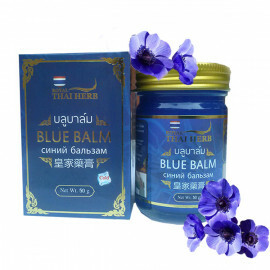 Balm perfectly helps for catch a cold, from nausea, dizziness, headache. 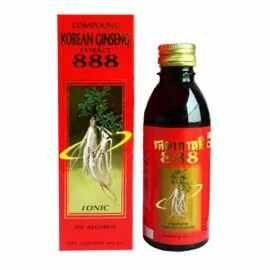 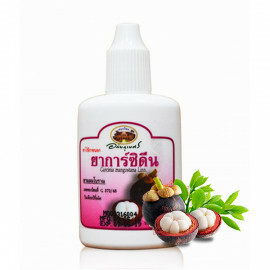 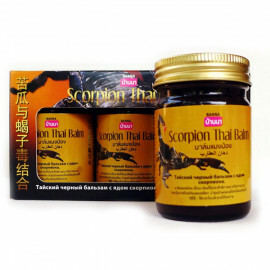 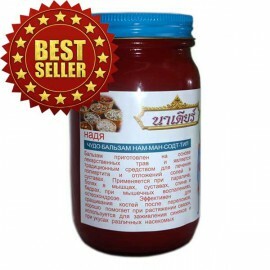 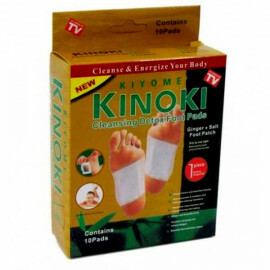 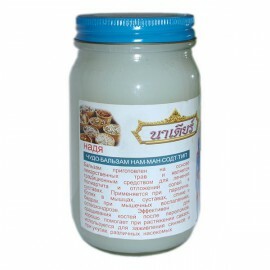 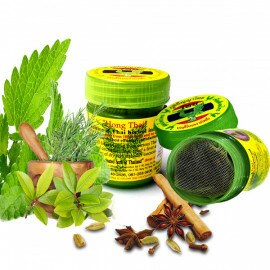 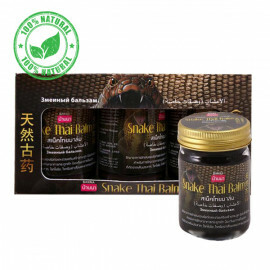 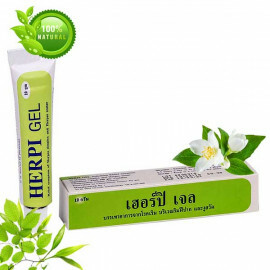 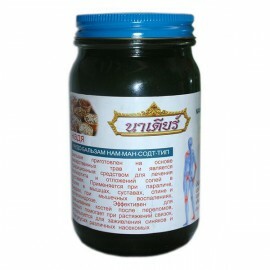 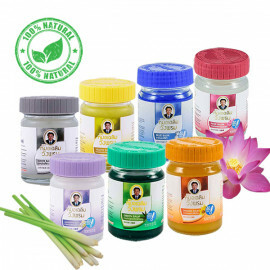 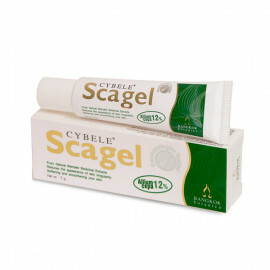 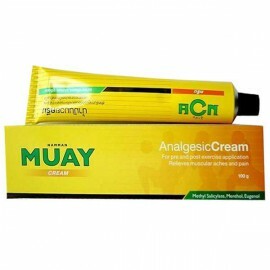 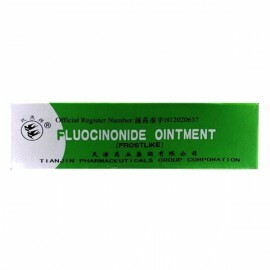 Relieves inflammation and itching of insect bites. 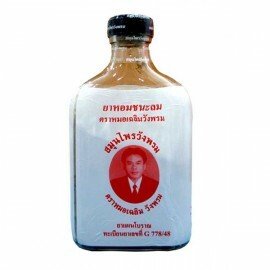 Eliminating nervous stress. 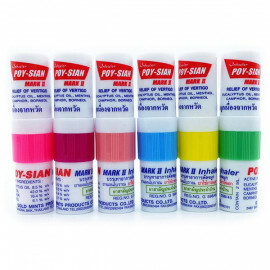 Application: catch a cold and motion sickness inhale vapors balm. 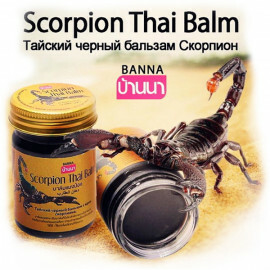 At a headache to put balm on the temples and nape of the head.